It was one of the most anticipated bouts of the year and they did not fail the audience. The crowd had witnessed a great fight. The two great fighters gave a very good show to boxing fans all over the world. A lot of boxing fans labeled the fight as candidate for Fight of the Year in 2012. Hernan " Tyson" Marquez lost his WBA Flyweight Champion crown to Brian " Hawaiian Punch" Viloria last November 17, 2012. Both fighters put up a good show. It was a nice display of boxing skills. WBA Super World flyweight title and WBO flyweight title Unification match. 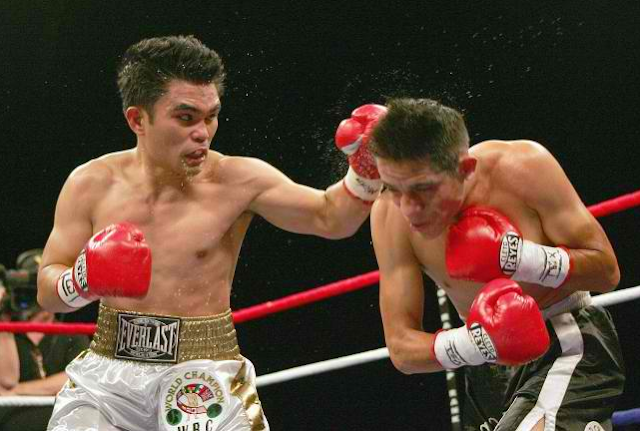 Congratulations to our very own Brian Viloria, the new Unified WBO/WBA flyweight champion!